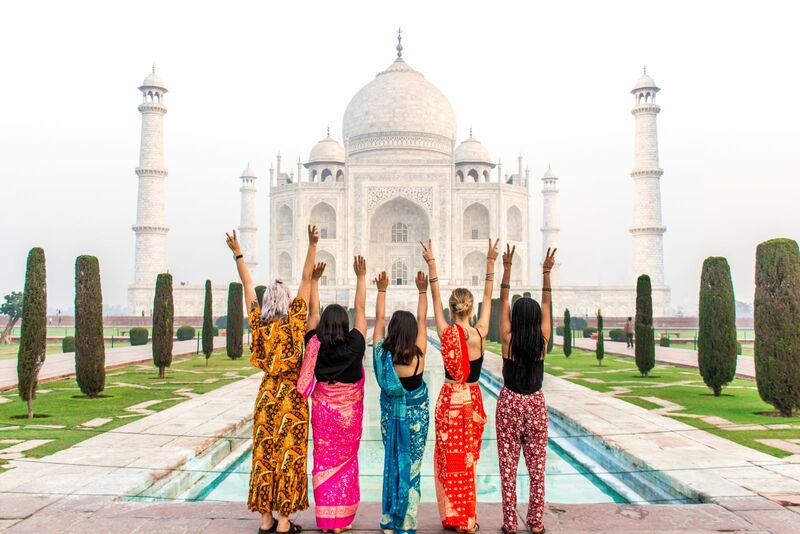 Intrepid Travel has launched a range of more than 80 small group trips for 18 to 29-year-olds after ditching the direct-sell youth brand Geckos Adventures. From October 1, all Geckos Adventures will become Intrepid Travel’s 18 to 29s trips. The range will offer 20% more departures and new trips to destinations including Iceland and Russia for 2019. Intrepid said it had seen a 15% rise in UK sales from 18-29 year olds last year and a 17% rise in global sales of its ‘sustainable, immersive local experiences’, much of which has been fuelled by millennials. Priced at the same level as its ‘Basix’ range, the new group trips provide an alternative to backpacing and big bus tours, said CEO James Thornton. Thornton said the decision to merge Geckos would enable the trips to reach a wider audience. “We know this is the right decision.Intrepid has four times the number of travellers aged 18 to 29 as Geckos. It’s a global brand, whereas Geckos is almost entirely sold in Australia. Intrepid’s team of business development managers will be promoting the range through the UK trade and a new dedicated brochure will be distributed to agents later this year.